We are extremely pleased with the quality and service we received. Alex was very professional and his installers did a amazing job. They left no mess after the job was completed. The new door Alex looks amazing thank you. We would highly recommend them to all my friends and family. Alex was very helpful in choosing the style and size of the double French door in my bedroom. It was a bit tricky due to the dimension of the room and existing furniture. I really appreciated his input. The door was installed expertly and quickly and the work area was cleaned up afterwards. Alex even found a company to repair the siding on my house afterwards even though that was not originally discussed . I am very pleased with the quality of the work and the door itself. I would surely recommend Heritage Home Design to my friends. Over the last 5 years, Heritage Home Design has become my secret weapon to flipping homes – I owe them a huge thanks and a round of applause. As a real estate agent, I always point out the integrity of the home’s envelope to my clients. The team at Heritage met all of my precise needs, were responsive and a complete pleasure to work with. Alex has also delivered the most gorgeous and bold front doors to each of my homes resulting in complete transformations! Lawrence, it was a complete pleasure working with you as well and we cannot wait for your next call! Please keep in touch and good luck with all of your business ventures! I was having intermittent trouble with a door in my sunroom which was built over two years ago now. The installation team came and fixed it by which took several hours. 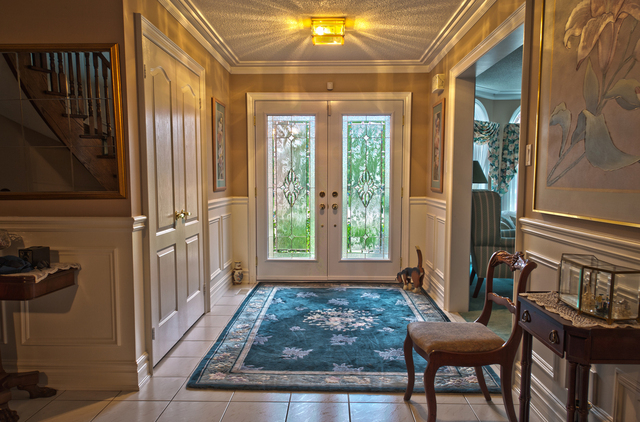 They were polite and tidy and did no damage to any of the existing interior woodwork. I am very pleased with the results . Thank you for your review. We are very happy to hear that the problem was solved without the damaging the interior wood trim. It was really the delicate job done. Please be in touch with us for the future project. Alex and his contractors did an impeccable job for both replacing an old window brick to brick and replacing a broken glass pane of a French door. Brick to brick replacement was often turned down by other companies as it is a custom shape (has arched shaped at the top) and the glass pane replacement was also often turned down due to the fact that it has pencil grill design. Alex was happy to do both jobs and came back with a comprehensive and competitive quote within a day. When the contractors came in for the installation, they were respectful of our space, and completed the job within a couple hours. We are ecstatic with the final results. Heritage home design is highly recommended! Thank-you, Eowen. We are thrilled you are so happy with our work. It was a pleasure working on this project. I found Alex, and Heritage Home Design while searching for a contractor to install a new entry door on my home. I had some very specific needs as this was not a typical re&re. Alex called me back promptly, and frankly, was the only contractor of the recommendations that even bother to reply. He arranged to meet me at my home within the week. He understood exactly what I needed; I required some demolition for the addition of a side light and we discussed the potential problems that could arise with this kind of work. Long story short, I found the price very reasonable for the work to be done; the installation team was on time and did a bang up job. They were quick, clean, efficient and professional. I am very pleased with the results, it was exactly as I imagined. I would gladly recommend Alex and his team for installation work and will be contacting them to come back to do further work on my home. Our thanks, Cam, for this wonderful review. It was a pleasure working with you on this project, and we're thrilled to have met your needs. Thank you for the warm words about our company. It was my pleasure to serve you. I had a front door and storm door combination from Hertitagehomedesign. From the beginning, Alex provided excellent service. The turnaround time was quick, and the installers did a great job; using different caulking colors to match the adjacent materials whether brick, or concrete sill. The wrong door handle color was used but we contacted Alex who promptly ordered a replacement part and sent installers to remedy the situation. Alex is very responsive, follows up, and makes sure the job is done right. I would highly recommend this company for your front door, and we will be doing windows with them in the future. Dear Ken, thank you for your review. We are working hard to make our customers happy with our product and workmanship. Please contact us for the future projects. Thank you for your service. We are very happy with your product and workmanship. Thank-you very much for the great review. We really appreciate your business! We are Extremely pleased with the quality of service we received from Heritage Home Design. Alex was very professional and accommodating. 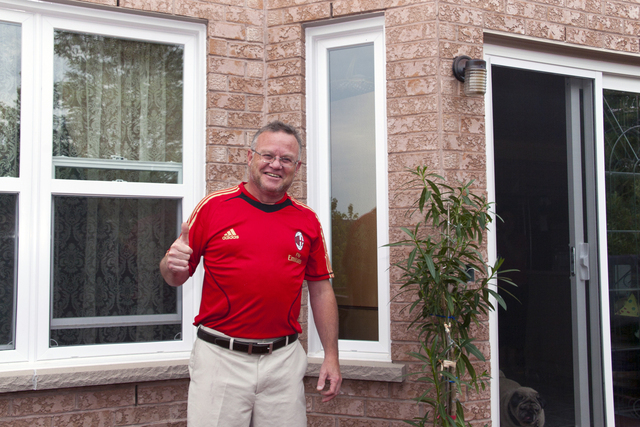 His installers were thorough and did an incredible job on all the windows and patio door. We would highly recommend them to anyone looking to replace windows or doors. Dear Customer, thank you so much for give us the opportunity to make you home warmer and more comfortable. Please contact us at any time you need some resistance in your home improvement projects. 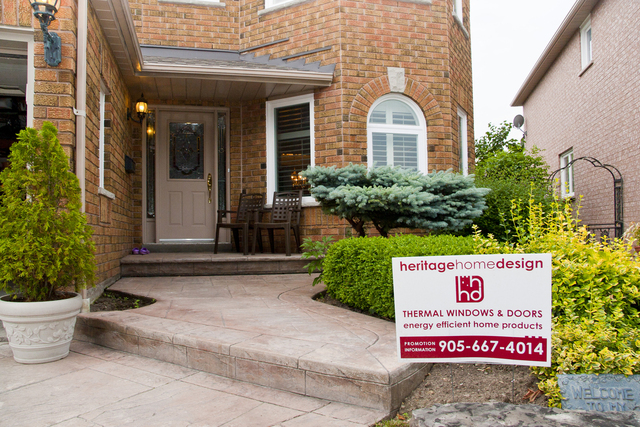 Heritage Home Design is a full-service windows and doors installation company that wants to make your new or existing home look beautiful from the ground up. Working with our unique collection of classically-styled windows and doors, we install the right product for the right space, ensuring that your home looks perfect, while also making it more energy efficient. 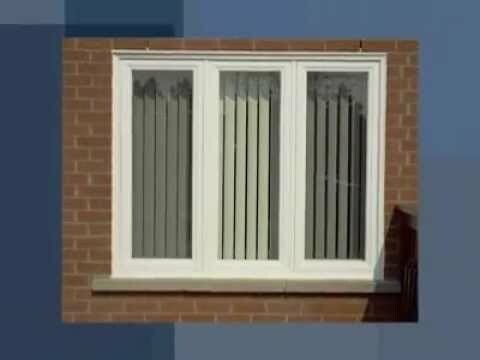 From your garage, front door, and patio doors to your bedroom, living, dining and bay windows, we offer a unique line of stunning products that will not only make your house look great, but will also keep you cooler in the summer, and warmer in the winter. Plus, all of our windows and doors come with a double lifetime warranty. Our manufacturer offers a lifetime warranty on all of our windows and doors, and Heritage Home Design provides a quality installation warranty for the life of your home. Financing is available and all major credit cards are accepted. Windows, doors, and railings installations and replacement, plus general household renovations. 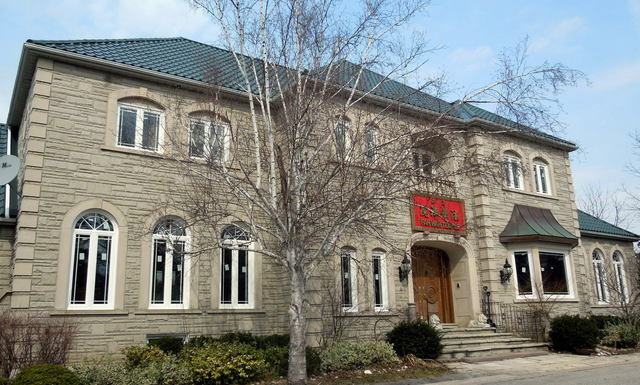 Heritage Home Design offers a Limited Life Time Warranty against defects in materials.